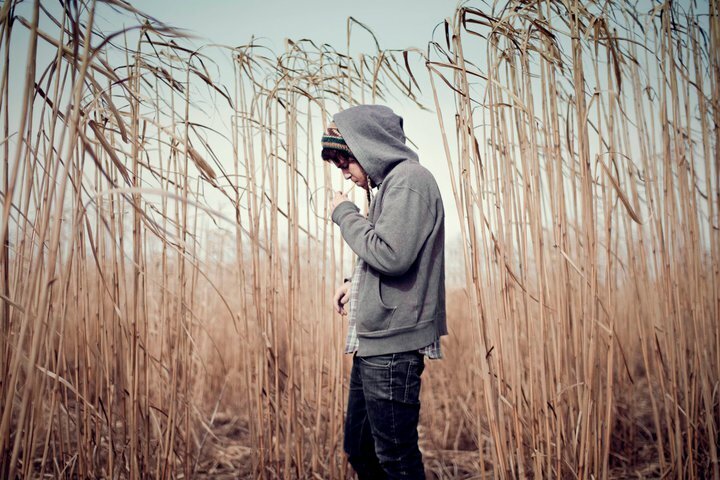 Benjamin Francis Leftwich – Is That You On That Plane? Words can’t describe how amazing Benjamin Francis Leftwich’s music is. The York-born singer/songwriter’s debut record ‘Last Smoke Before The Snowstorm’ is definitely up there with some of the best albums that I have ever bought. So, here is a brand new demo that he dropped on his Soundcloud a few days ago, a demo that he recorded in the prestigious surroundings of… a Travelodge? I guess it’s about time that they gave back to the world. Anyway, this one is the called ‘Is That You On That Plane?’ and was most notably given an outing at his performance at the 2011 iTunes Festival, of which you can buy the EP HERE. The track is classic Leftwich – delicate acoustic guitar coupled with his soothing vocal and beautiful lyrics. Very excited for this guy’s future – and this isn’t exactly going to make him any smaller. This song is so amazing, doesn’t sound unprofessional in any way, considering it was recorded in a Travelodge… Thanks for the introduction to this guy!